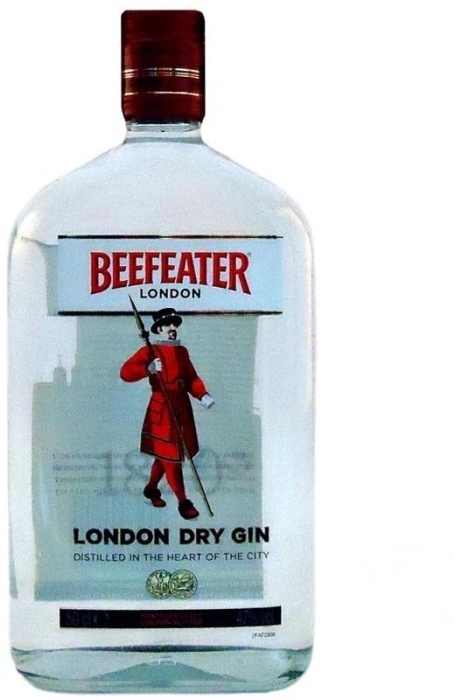 Dry Beefeater Gin is a spirit that is prepared according to a secret recipe. Nowadays, only a few ingredients which are used for its production, are known, such as: coriander, angelica, juniper, orange and lemon peel. 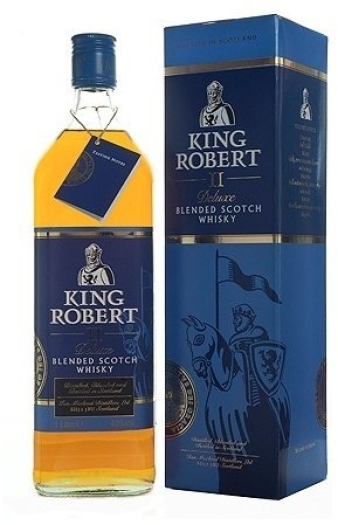 The bouquet of the spirit reveals the shades of herbs and spices. 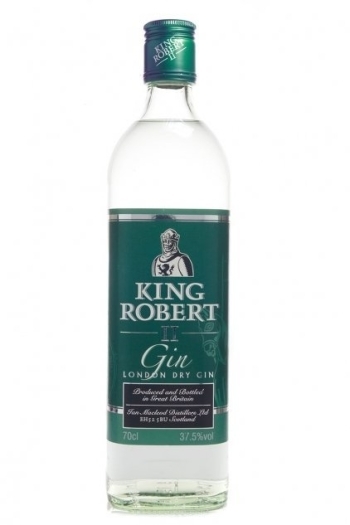 It has a refreshing taste with the notes of citrus and juniper. 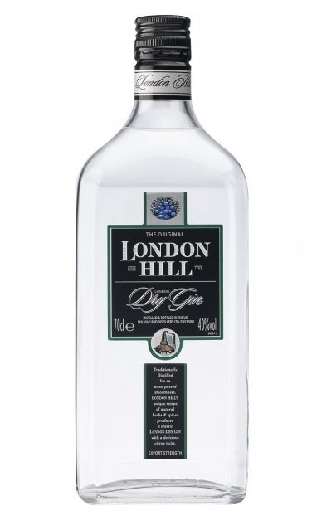 The gin's aftertaste is long with tangible nuances of citrus. 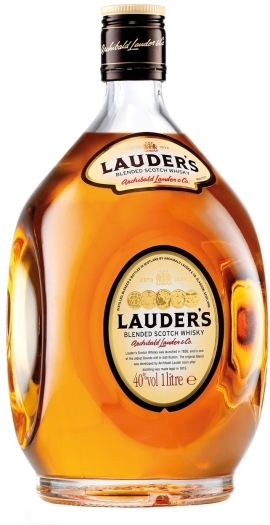 This spirit is recommended to drink neat, on rocks or as the basis for a variety of cocktails.